When the Kennedy administration finally chose to intervene on behalf of the Freedom Riders, they did so at significant political cost. In 1960, due to restrictive and racially discriminatory voter registration practices, the overwhelming majority of voters in the segregated South was white. This bloc of voters, the so-called "Solid South," was key to the fortunes of the Democratic Party. "The base of the Democratic party was the essentially white, voting South," said journalist Evan Thomas in his interview for Freedom Riders. Voters in these states had helped elect John F. Kennedy as president in an extraordinarily close race against Republican candidate Richard Nixon. 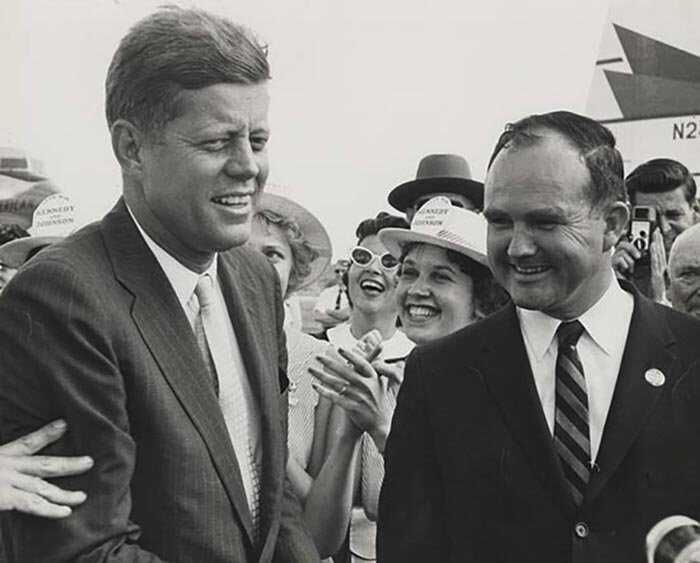 Segregationist Alabama governor John Patterson endorsed Kennedy as a candidate early in the race and served as a key political ally in his campaign. 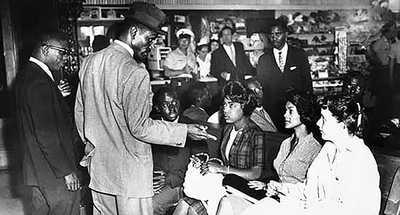 "I knew that you couldn't run for President on a segregation ticket," said Patterson many years later, "but I felt that if we ever got in a situation where we needed some understanding from the federal government in regard to our problems down here, we'd get an audience." Instead, it was Patterson who chose to sever communications with the federal government, instructing his secretary to say that he had "gone fishing" when the President called after Freedom Riders were jailed in Birmingham, AL. 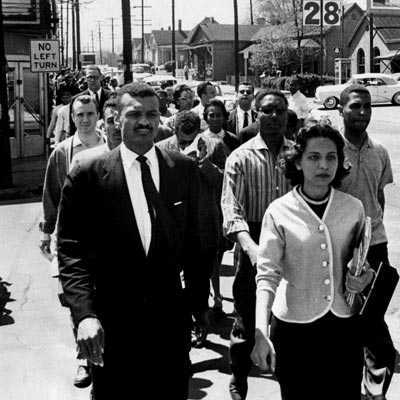 Despite this snub and the assault on justice department representative John Seigenthaler during the May 20 riot in Montgomery, AL, the administration continued to walk a fine line, mobilizing U.S. Marshalls and National Guard units while entreating state officials to offer protection to the Freedom Riders themselves. The administration's tacit acceptance of the jail time in Mississippi for Freedom Riders in exchange for guarantees of their physical safety represented another attempt at compromise. 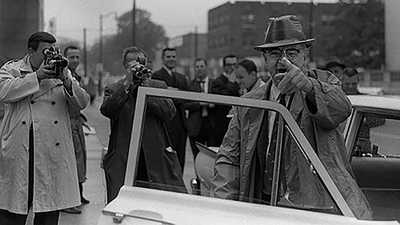 Over time, the Kennedy administration gradually aligned itself with civil rights activists, at the expense of their one-time allies in the segregated South. This trend continued during the presidency of Lyndon B. Johnson, a Texan instrumental in the passage of the Civil Rights Act of 1964 and the Voting Rights Act of 1965. 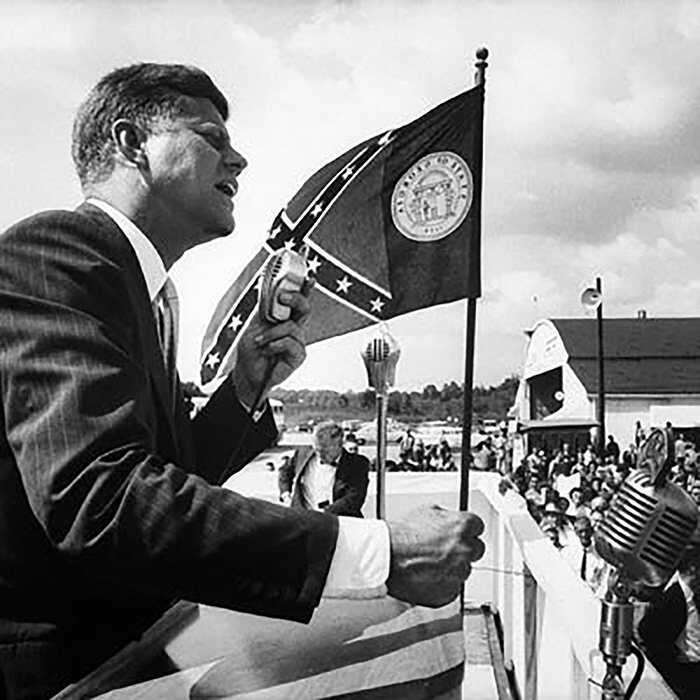 Following Johnson's actions, the democrats lost the support of the Solid South in national presidential elections for the most of the next half century.